Neat has partnered with Fujitsu’s leading scanner, ScanSnap and has bundled its web-based software to compliment the scanner. 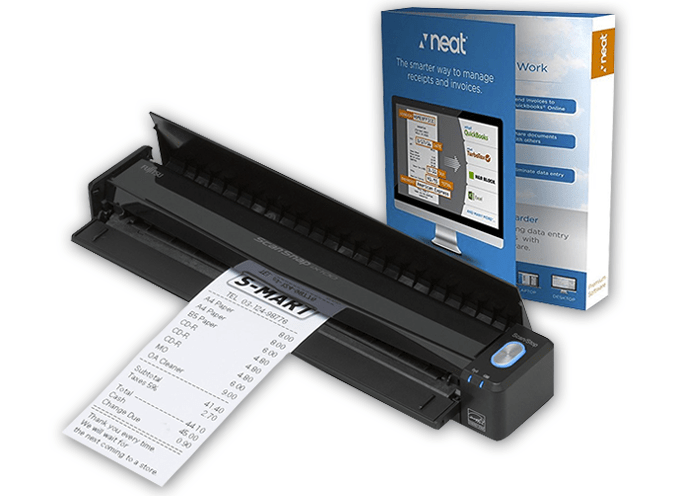 Simplify your small business document management with ScanSnap powered with Neat Accelerate receipt, expense and document management with the ScanSnap iX100 powered with Neat. This convenient solution helps to onramp documents with the push of a button into Neat’s cloud-powered application enabling users to access data from anywhere, anytime! With ScanZen Eko scanners, you can quickly clear your desk of paperwork and create a stress-free workspace. 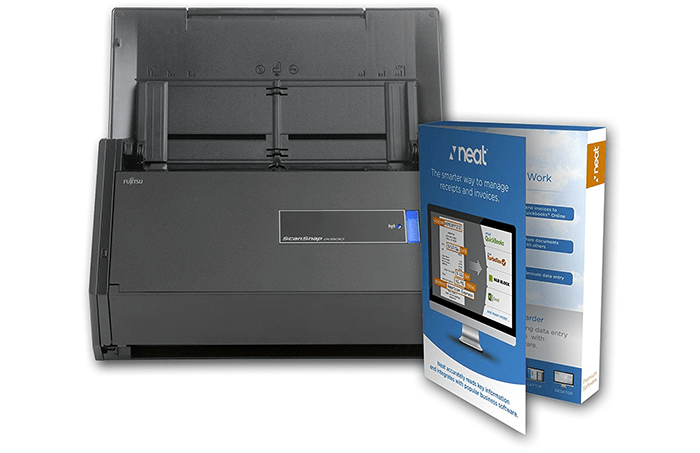 The ScanZen Eko powered with Neat is the perfect way to simplify your paperwork processes, all within Neat’s cloud ecosystem. 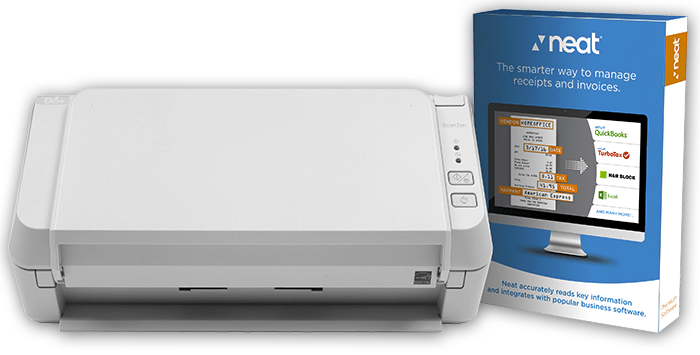 Scan documents of any size from business cards, receipts, and invoices. Using Neat's highly accurate OCR capabilities, you can populate reports, track expenses, and securely store data.